New Classes! Yogi-Stretch and Sunday Classes. Please see sign up sheet at CFSS for more information. Jas will deliver a safe and effective stretch class meant to improve recovery time and reconnect you with your breath and body. As an athlete and proponent of preventative medicine, Jas emphasizes the value of “pre-hab” as opposed to “re-hab”. Having said that, we all understand that injuries happen! So whether you are currently recovering or wanting to be proactive about it, this class will offer just what you need! 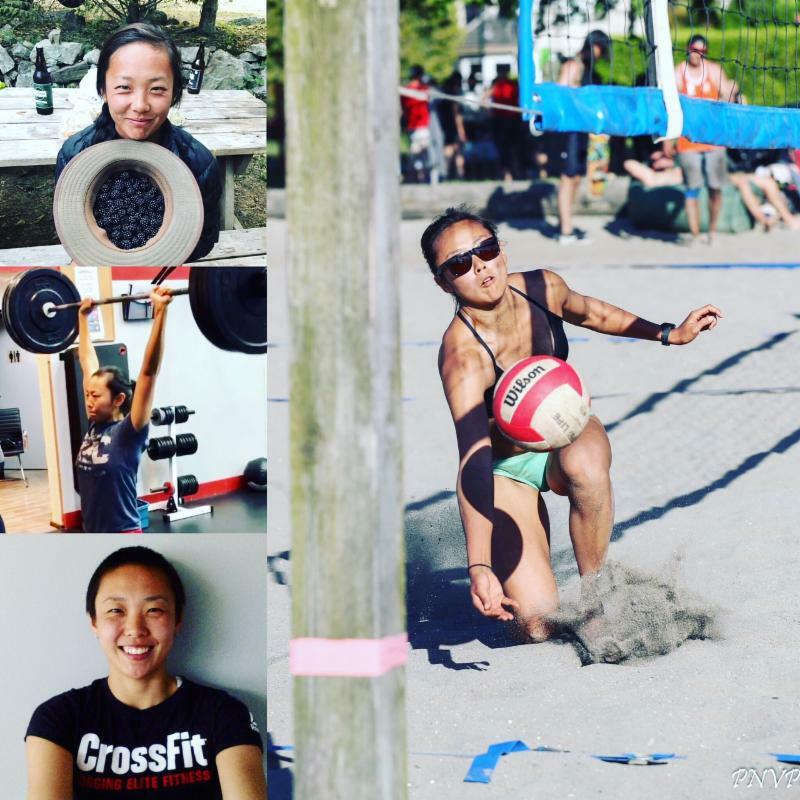 Jas has been personally practicing yoga since 2010 and has found it helpful in both speeding up healing time as well as strengthening her mental game when she is competing in volleyball and other actives. Our bodies have an incredible capacity for work and sometimes we just need to slow down, reconnect, ground, and stretch it out! DROP INS WELCOME – GREAT FOR ALL AGES.